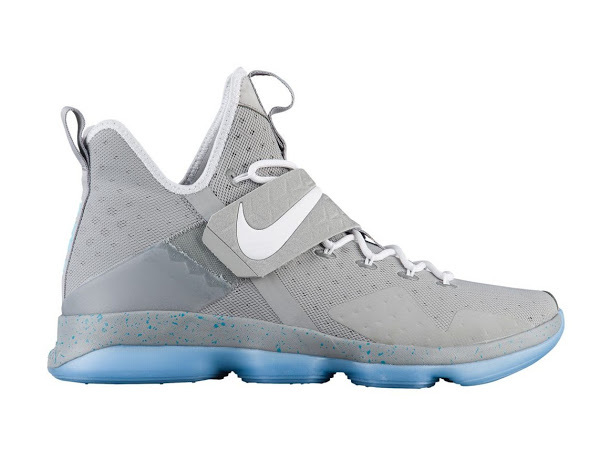 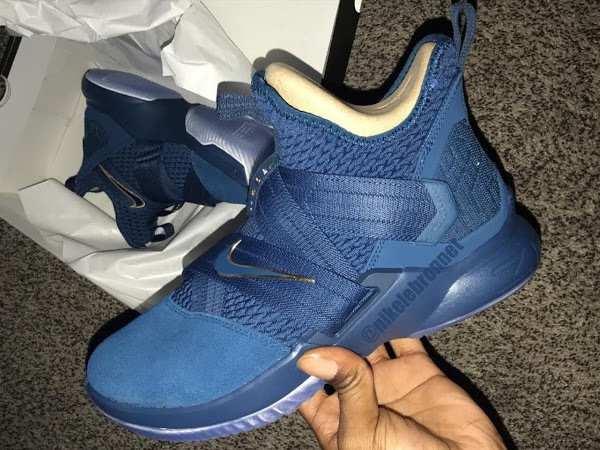 Jason Petrie mentioned the Philippines colorway of the Nike LeBron 14 as his favorite among all releasing styles a couple weeks back. Now we get to preview this special edition sneakers as Nike has just announced that next Saturday the “Agimat” Nike LeBron XIV will release exclusively at Nike retailers in the Philippines. 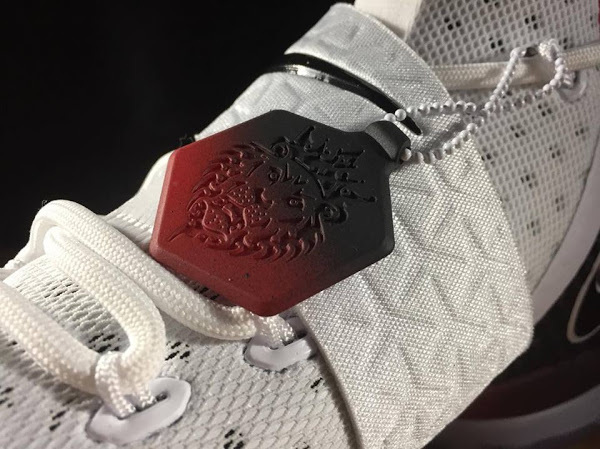 They seem to intend to keep it as a region exclusive so sorry no release for other markets. 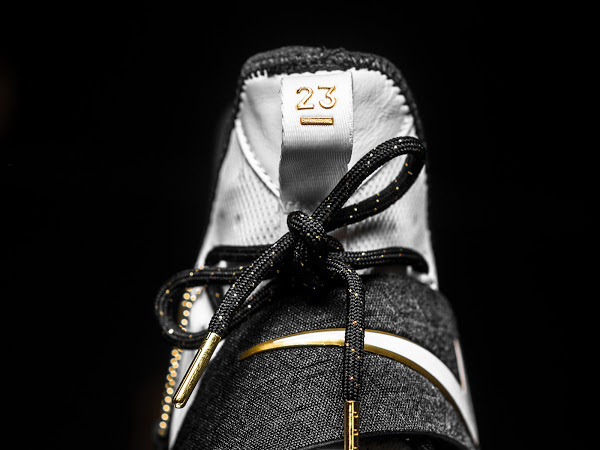 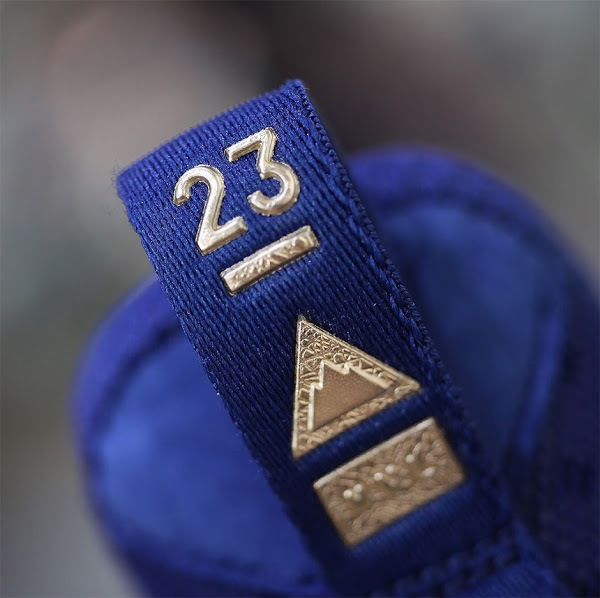 The shoe is inspired by Agimat, a charm that offers good fortune and protection worn for battles on or off the court. 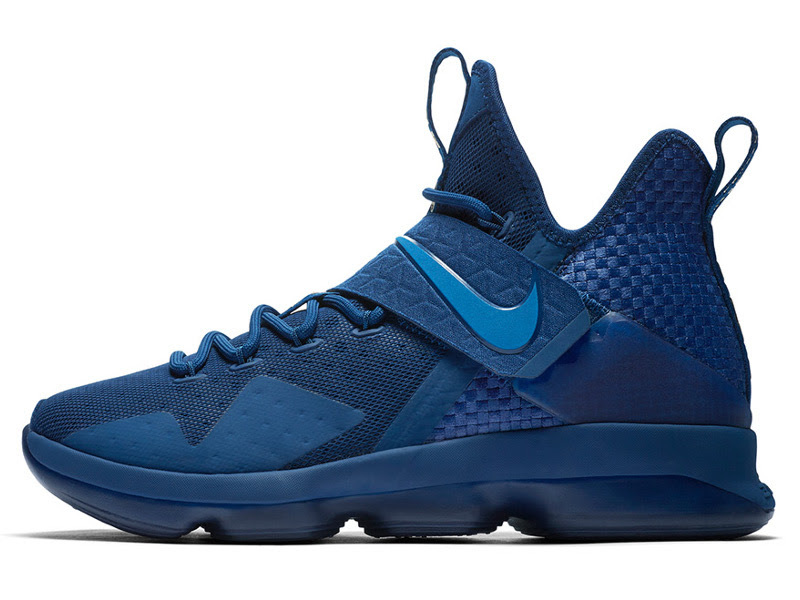 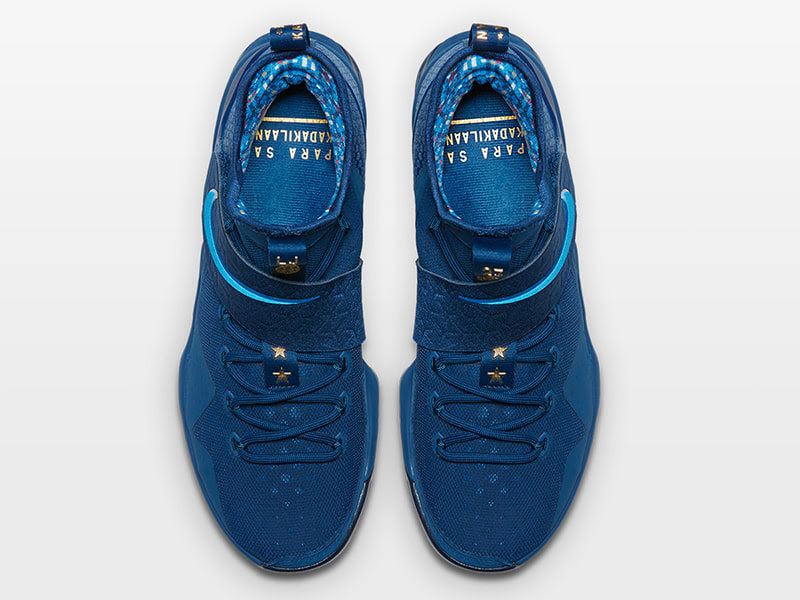 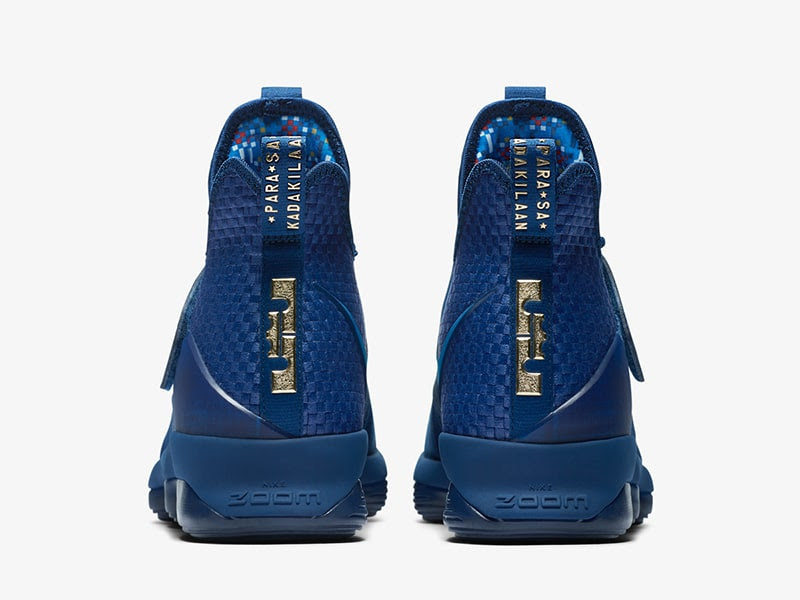 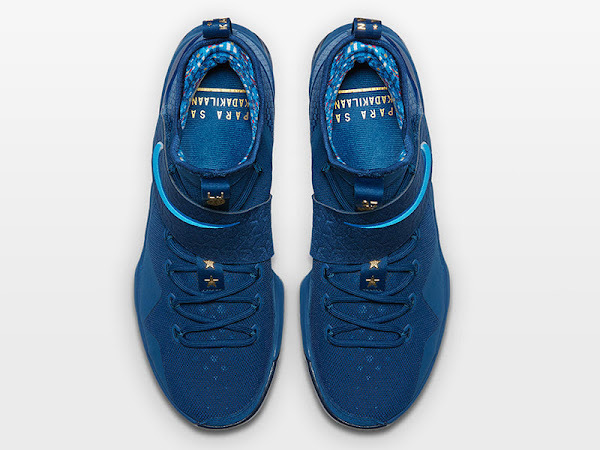 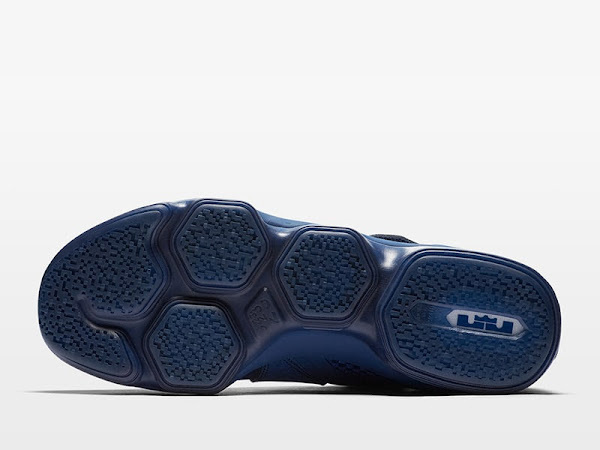 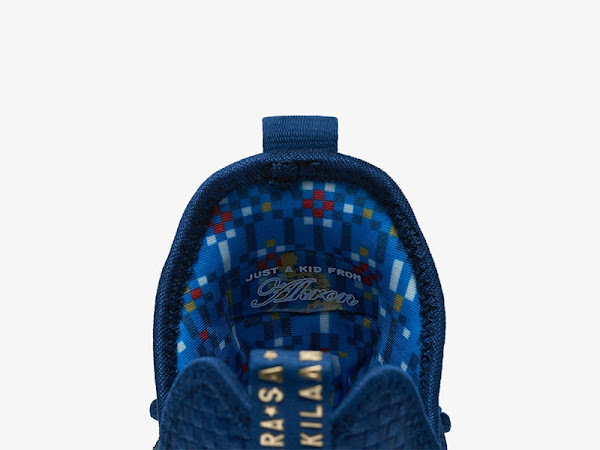 It is styled in dark blue, with gold accents similar two LeBron James’ most recent PE colorways that he wore in round two of the NBA Playoffs. 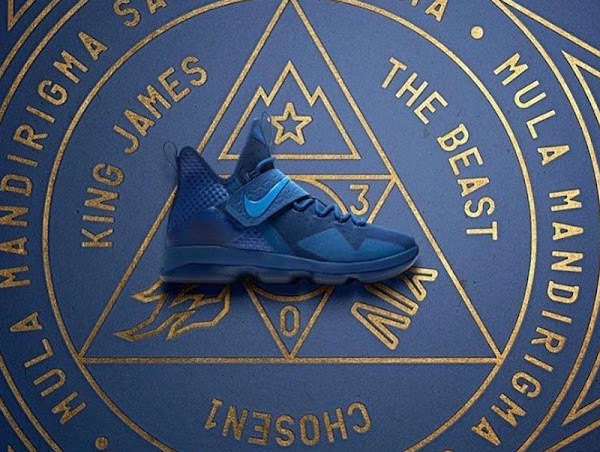 Symbols that run down the tongue, including 4 MVP stars, pay homage James’ connection to the Philippines. 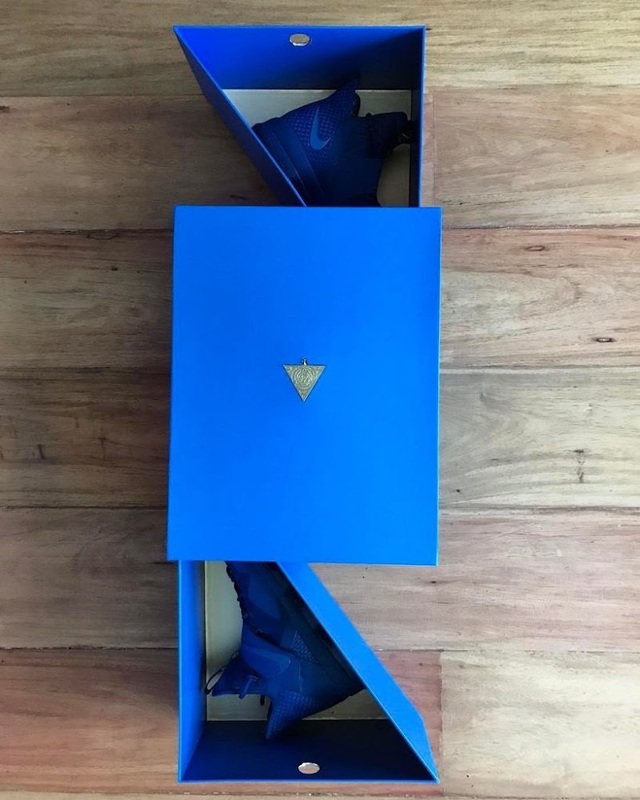 The “Agimat” LeBron 14 comes with special packaging – a split box with a separate section for each shoe.